Ravyn Gibbs, an M.S.W./M.P.H. student, was selected for the 2018 Udall Foundation Native American Congressional Internship Program. She will be interning with the Senate Committee on Indian Affairs. Gibbs is Anishinaabe. She is an enrolled member of the Bois Forte Band of Chippewa and a direct descendant of the Red Lake Nation. She holds a bachelor’s degree in criminology from the University of Minnesota Duluth and is enrolled the dual-degree master’s program in social work and public health at the University of Minnesota. She works at the American Indian Cancer Foundation as a graduate research assistant. 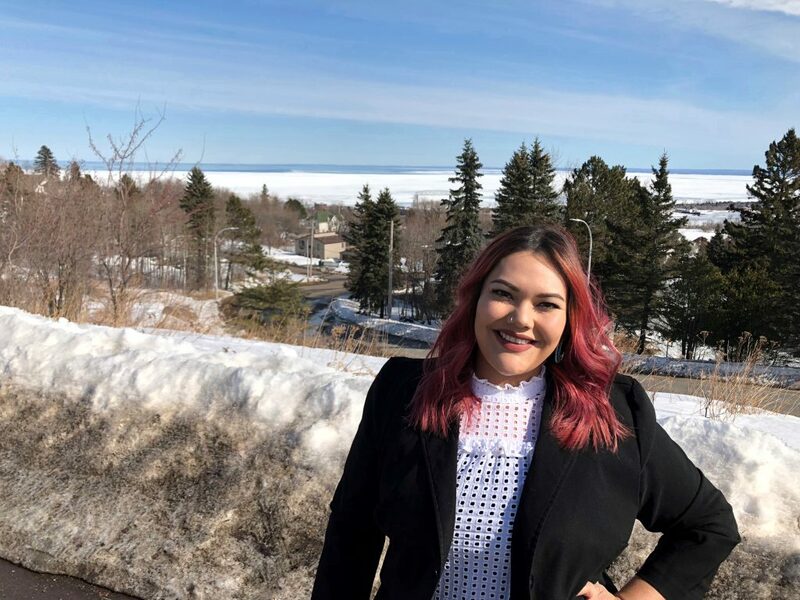 After graduation, she intends to advocate for and develop policies that positively impact the health and well-being of American Indian communities. During the internship, Gibbs hopes to gain insight and better understanding of how federal policy is developed and its relationship with tribal sovereignty and tribal development. The Udall interns will complete an intensive, 9-week internship in the summer of 2018 in Washington, D.C. Special enrichment activities will provide opportunities to meet with key decision makers. From 1996 through 2018, 267 Native American and Alaska Native students from 120 Tribes will have participated in the program. Seven Udall interns have been students at the University of Minnesota-Twin Cities.